EFA were awarded the Hong Kong ICT Bronze Award for Best Business Solution (Product) for its Financial Research Management System: “The EFA Platform”. The Award Ceremony was hosted by Mr. C. Y. Leung, Chief Executive of the HKSAR, on April 7th held at the Hong Kong Convention & Exhibition Centre . The event brought together businesses and business owners from all over Hong Kong, representing the best and most innovative technology companies the city has to offer and honouring their creativity, technological excellence and problem solving skills. The receipt od this award confirms EFA’s combined expertise in technology and finance. EFA was founded in 2003 by two Hong Kong based financial analysts who set out to automate and improve time consuming processes in the financial research sector. Since then the Company has grown into a multinational enterprise with global client research and a growing product range. EFA will be exhibiting The EFA Platform on April 15th and 16th in the ICT Winners Pavilion at the International ICT Expo 2014, organized by the Hong Kong Trade Development Council and held at the Hon Kong Convention and Exhibition Centre. The Expo will showcase the newest products and solutions in information, communication and technologies. 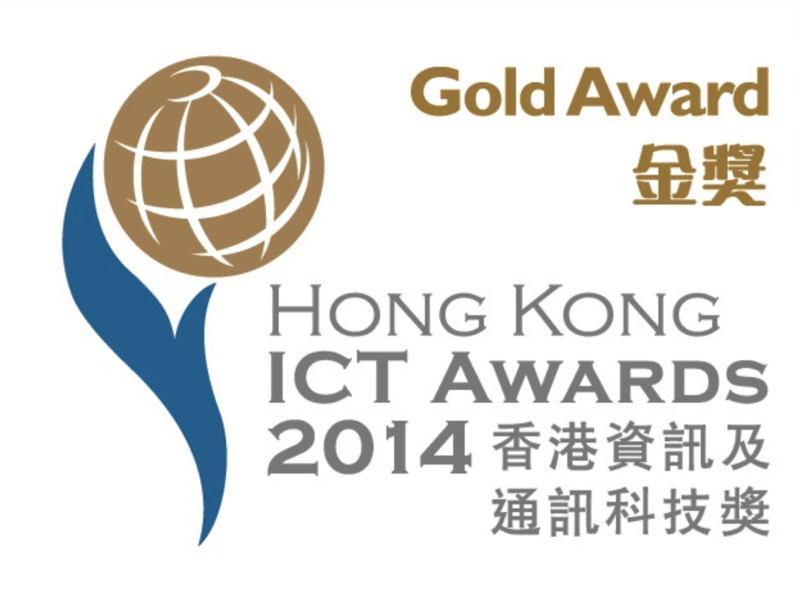 “We are delighted to receive an award in the “Best Business Solution” category from such a prestigious organization as HKICT, and grateful to the judging panels for the considerable time and effort they contributed to the award process. The high calibre of the winners in all categories shows that Hong Kong can continue to innovate and position itself as a leader in the technology area. EFA, across all its product lines, aim to be leader in this ongoing innovation, producing best-of-breed financial analytic solutions for our international customers.” Robin Hammond, CEO and Co-founder f EFA.